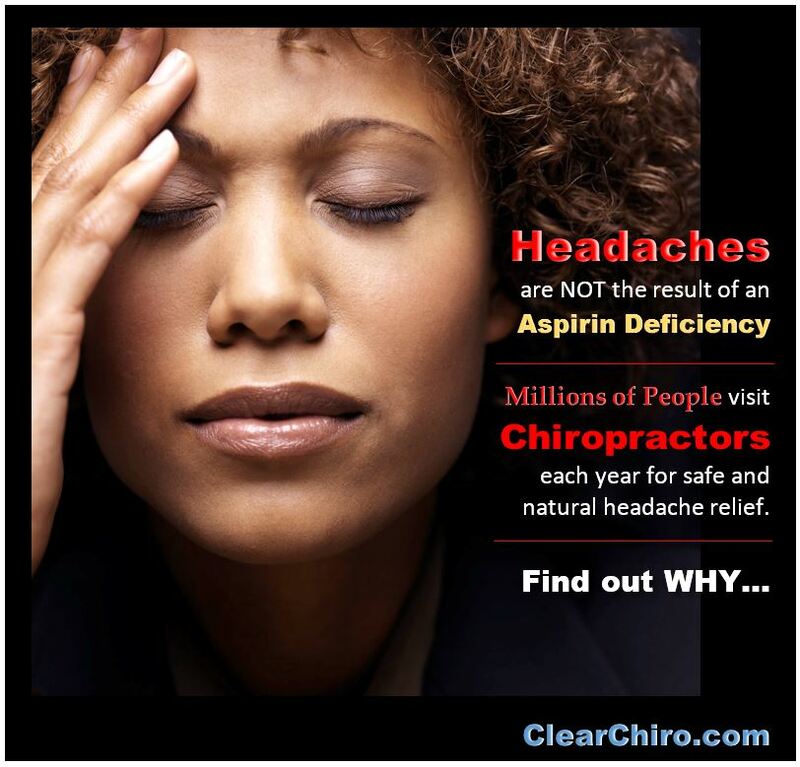 Headaches, Migraines and Chiropractic… OH MY!!! 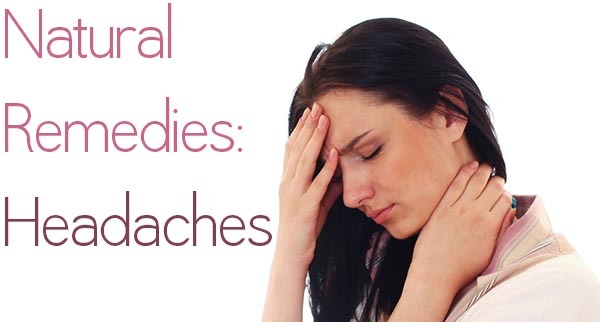 It is estimated that over 90% of headaches originate in the neck area. Many of the nerve centers in the upper cervical area (the first few neck bones right at the base of your skull) control blood circulation to the brain and have the ability to trigger pain. Chiropractic care offers safe, gentle, reliable relief from headaches and can help you get to the real cause of the problem so you don’t have to rely on medications to cover up the symptoms. In fact, studies show that chiropractic care may provide almost immediate improvement as well as longer, lasting benefits than commonly prescribed medications. Maintain good posture to help reduce misalignments in the bones of the neck. Drink LOTS of water! – Aim for 2 liters every day. Avoid sugar! Having too much sugar in your diet can increase headaches. Reduce stress! While it’s nearly impossible to avoid stress all together, everyone can look for ways to reduce the amount of stress in their life and employ effective stress management and relaxation techniques. SLEEP! Getting the right amount of quality sleep is crucial – not too much, not too little. See your chiropractor if you are not sleeping well. Don’t sleep on your stomach! Sleep in a position that allows your spine to remain in a neutral position. Best choice is face up with a small pillow, or rolled up towel, to support the natural curve in your neck or on your side with your head supported so that it is in line with your spine. And lastly, but most importantly… See your favorite chiropractor to see if your headaches might be coming from a problem in your spine! Our Chiropractors, at Clear Chiropractic in Redmond, Kirkland and Spokane WA, have extensive training in assessing the Upper Cervical area of the spine (the region most headaches stem from) and are extremely skillful at gently and effectively correcting any problems in this area! If you or someone you love suffers from headaches or migraines contact us now to set up your initial exam and learn if chiropractic care could help you get the relief you deserve. Click here to choose the location nearest you!